Every couple months, OverDrive picks out a book and makes it readily available with no wait list for two weeks. 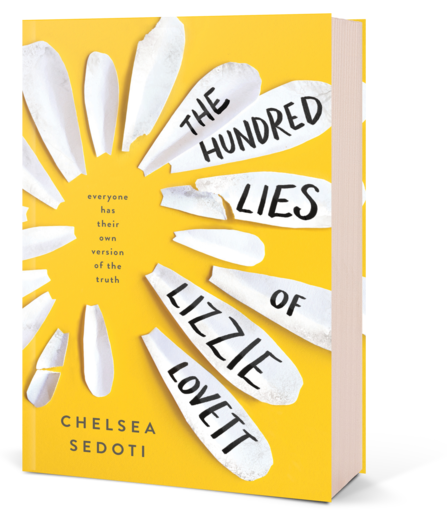 The Big Library Read, as it is called, is here again, and this time around the freebie is a YA book: Chelsea Sedoti's The Hundred Lies of Lizzie Lovett! Now, through Oct 26, you can download the book here and start reading immediately. It's available to you, FREE through FCPL OverDrive, in eBook and eAudiobook formats. Prefer print or books on CD? Find those formats in FCPL's catalog. 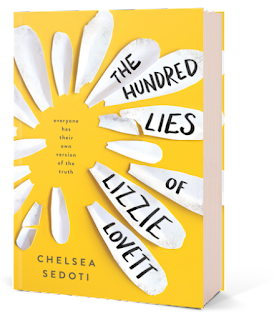 If you'd like to compare experiences of the book with those of fellow FCPL users, please join us in the FCPL Goodreads group and chime in on the discussion thread. We can't wait to see what everyone thinks of this one!